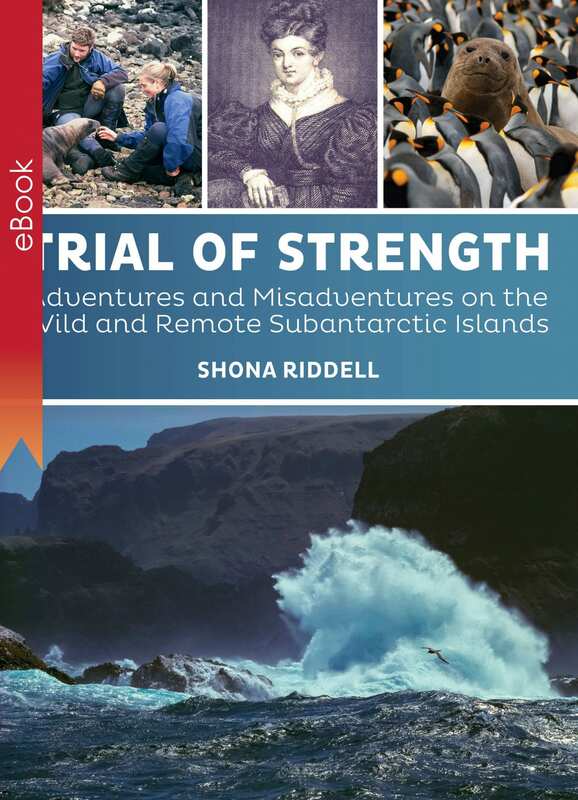 The subantarctic islands circle the lower part of the globe below New Zealand, Australia, Africa and South America in the ‘Roaring Forties’ and ‘Furious Fifties’ latitudes. They are filled with unique plants and wildlife, constantly buffeted by lashing rain and furious gales, and have a rich and fascinating human history. 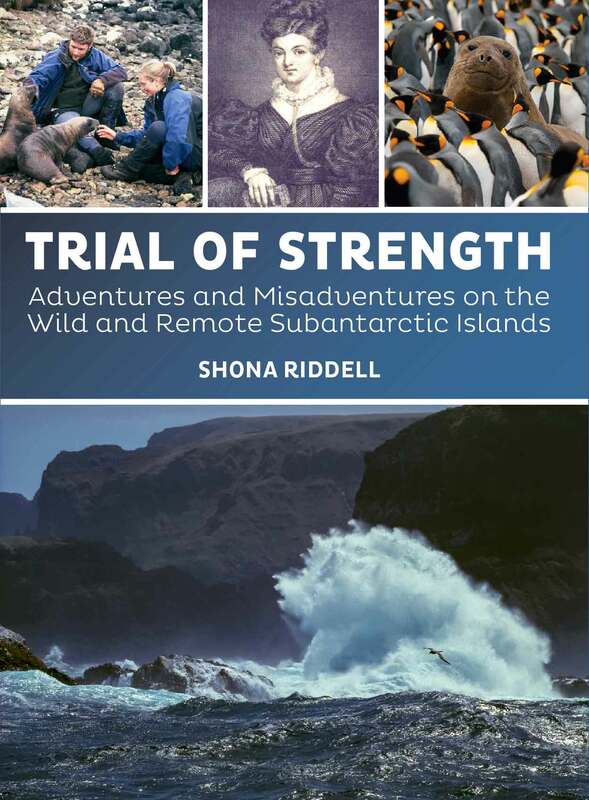 Trial of Strength tells the compelling stories of these islands and will leave you with an appreciation for the tenacity of the human race and the forbidding forces of nature. Witty, charming, and fiercely intelligent, Louis-Antoine Comte de Bougainville (1729–1811) managed, in the course of a long life, to play a part in nearly every facet of eighteenth-century life and culture. Storms and Dreams is a lively, authoritative recounting of Bougainville’s adventures and achievements, which ranged from seamanship and soldiering to mathematics and navigation. Dunmore follows Bougainville from the French and Indian War, during which he commanded a unit in the defence of Quebec City, to his circumnavigation of the globe in 1766. During that trip, he became one of the first Westerners to visit Tahiti; on his return, he published a book about the island that contributed greatly to Tahiti’s lasting reputation as a paradise of noble savages. In his last years, Bougainville served in the senate under Napoleon and was made a member of the Legion of Honour. 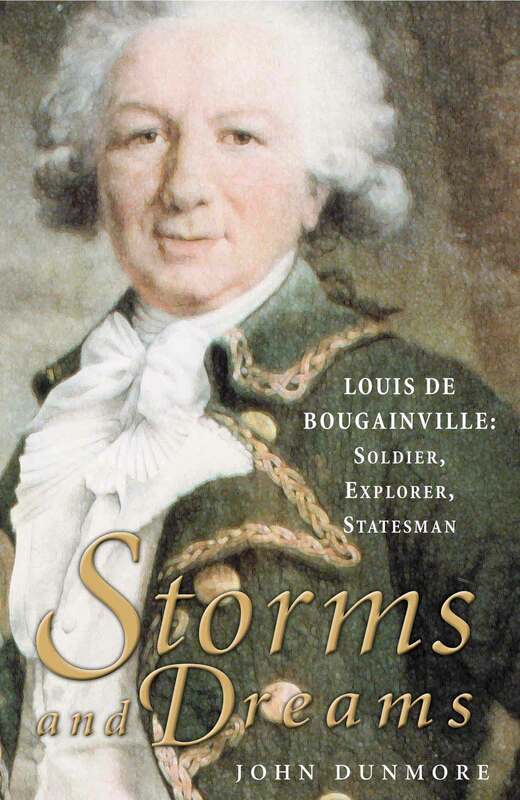 The first biography of Bougainville in English, Storms and Dreams opens a window to a remarkable eighteenth-century life—and to the greater world of the Enlightenment.